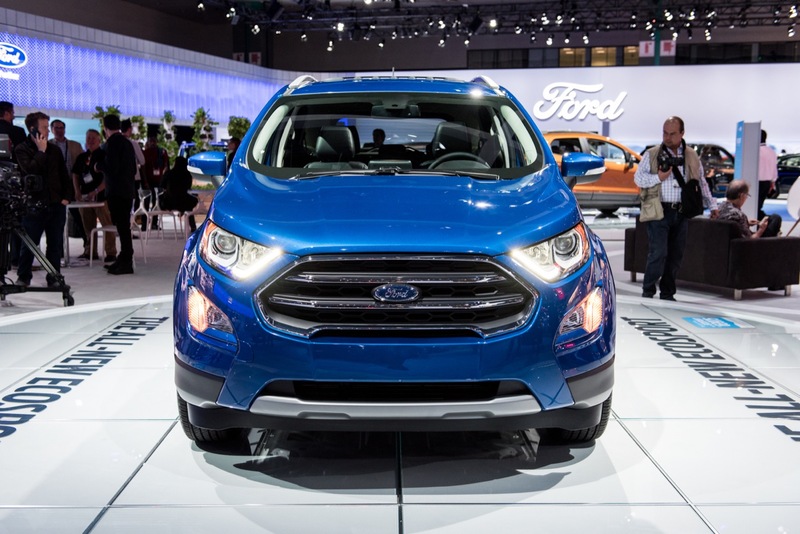 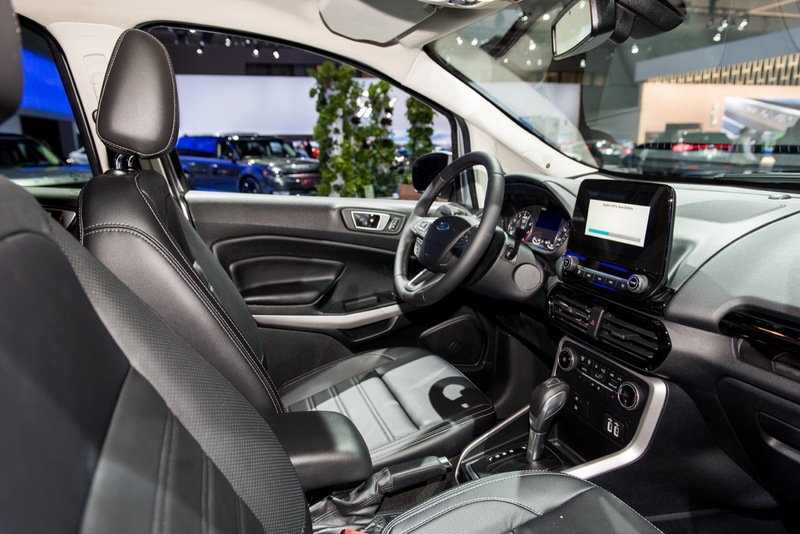 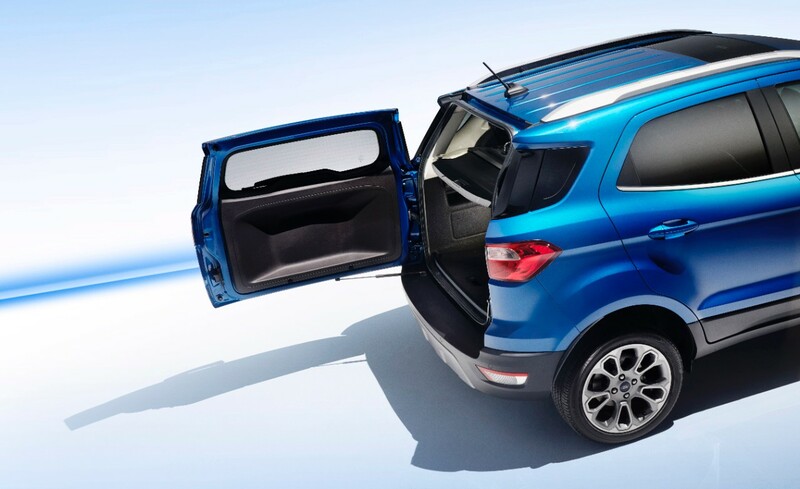 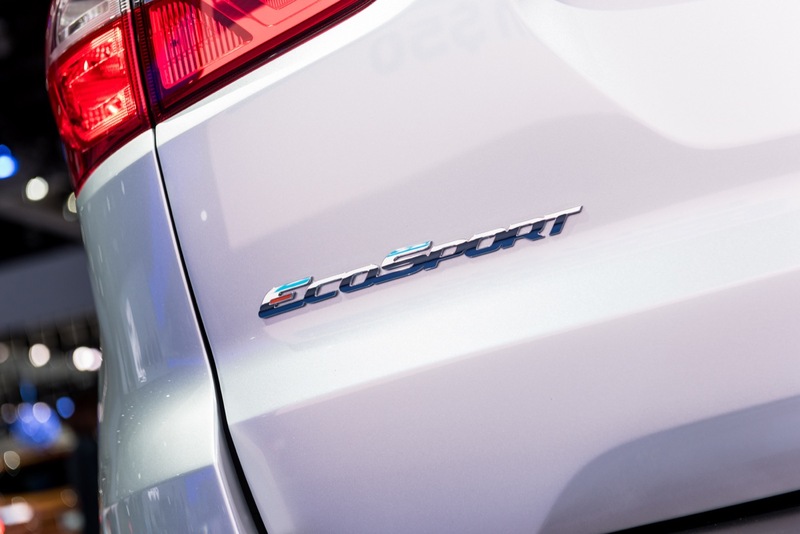 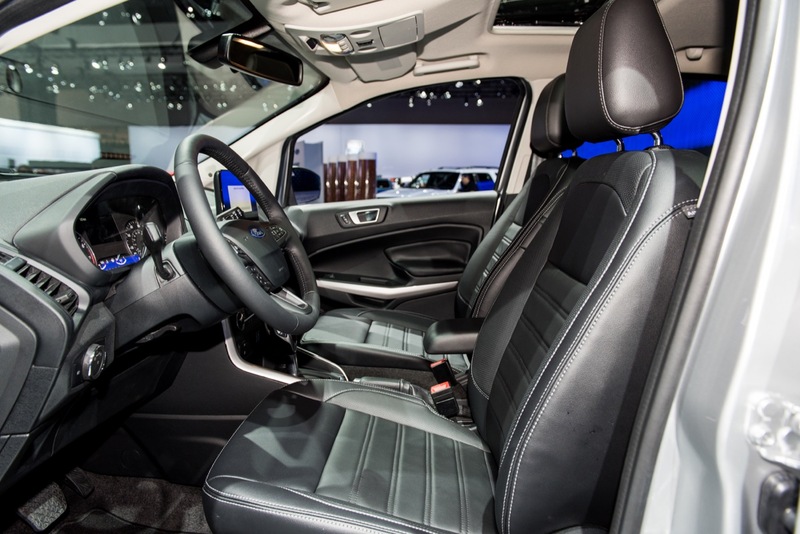 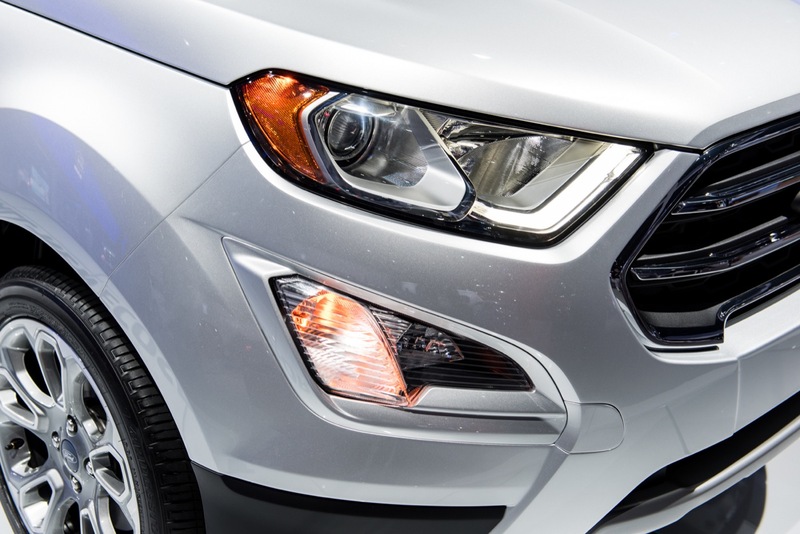 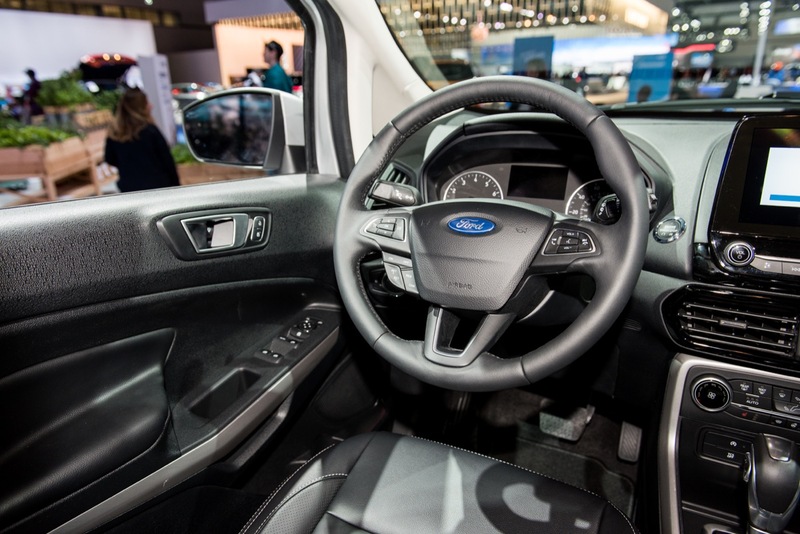 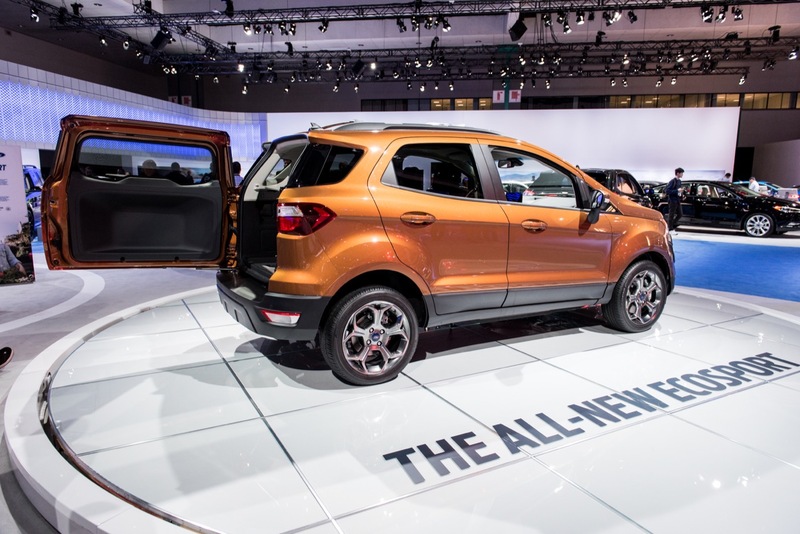 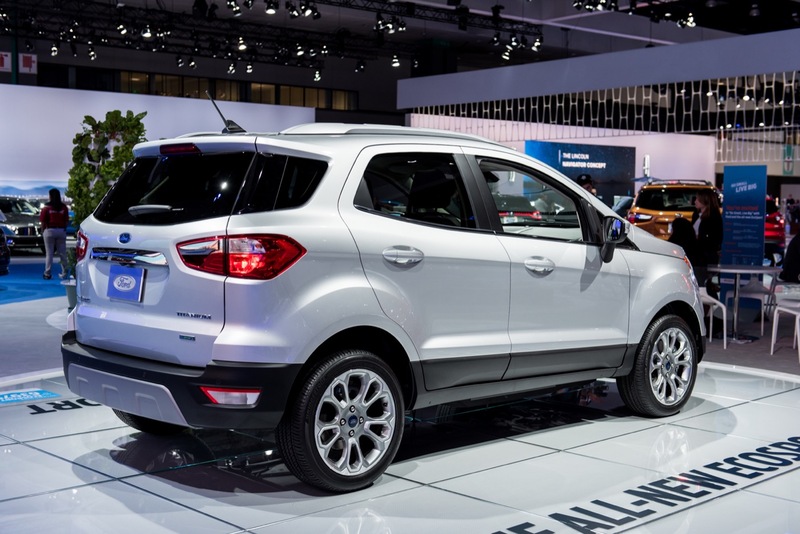 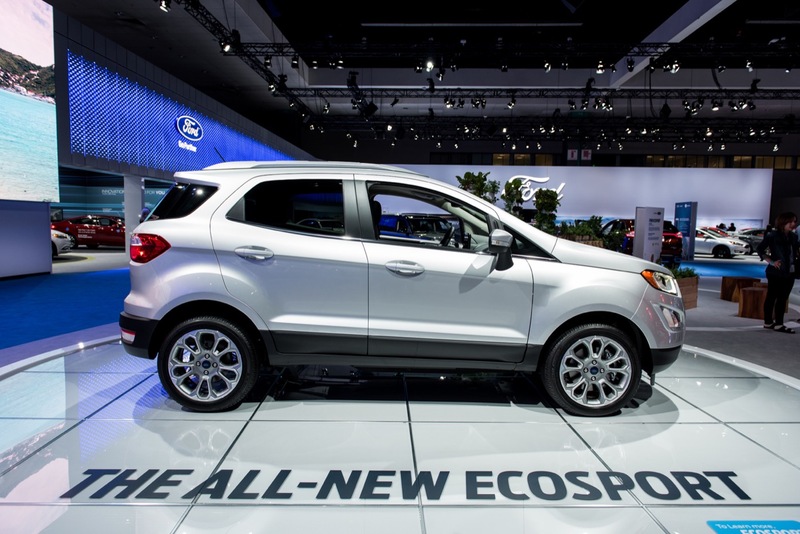 Ford EcoSport sales increased 111 percent to 12,879 units in the first quarter of 2019, results that are in line with an increased demand for crossovers. 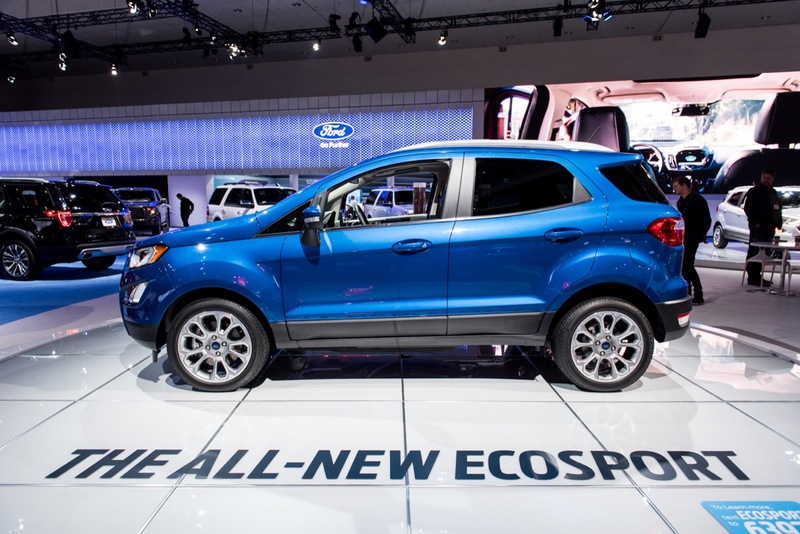 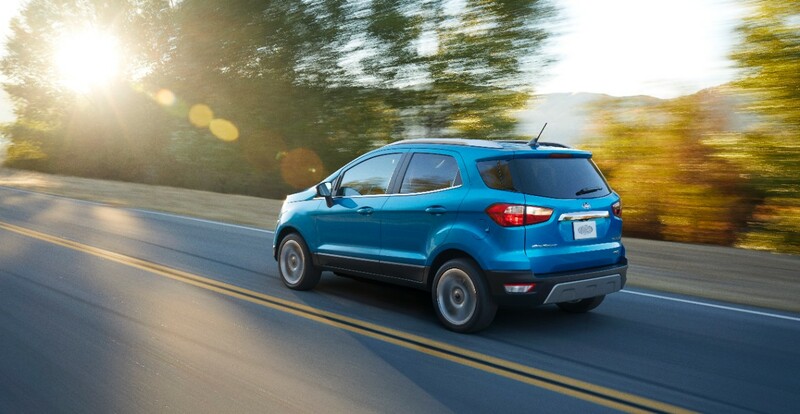 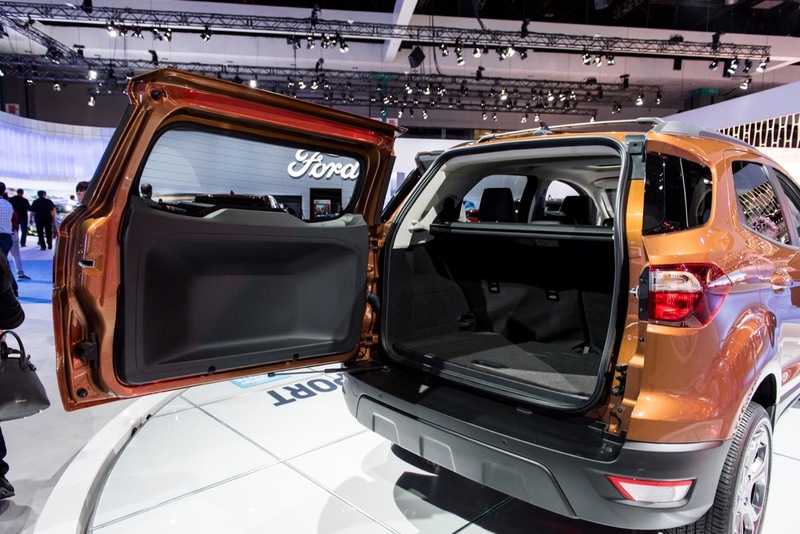 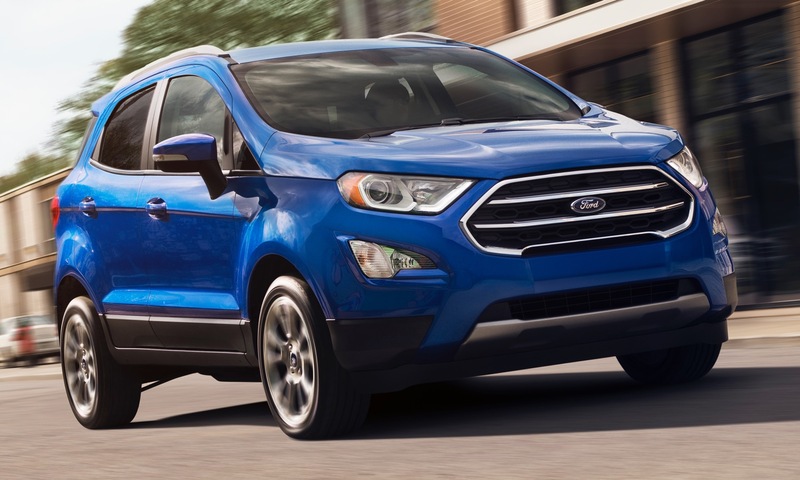 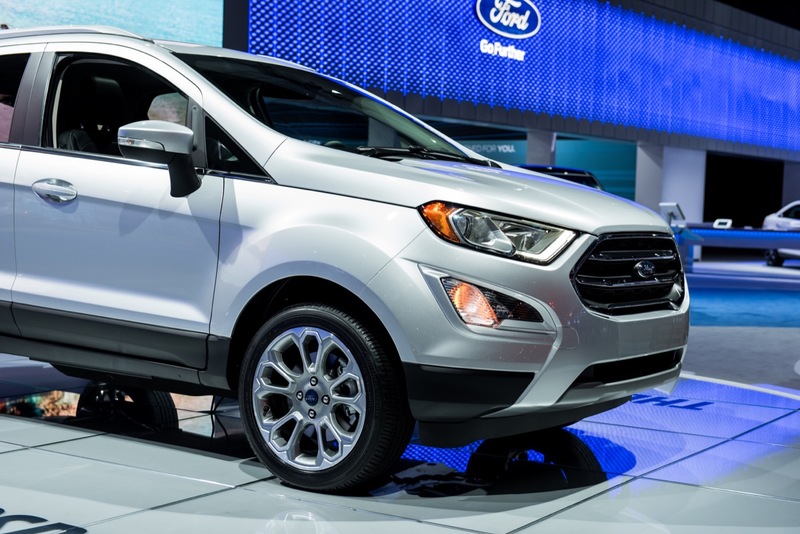 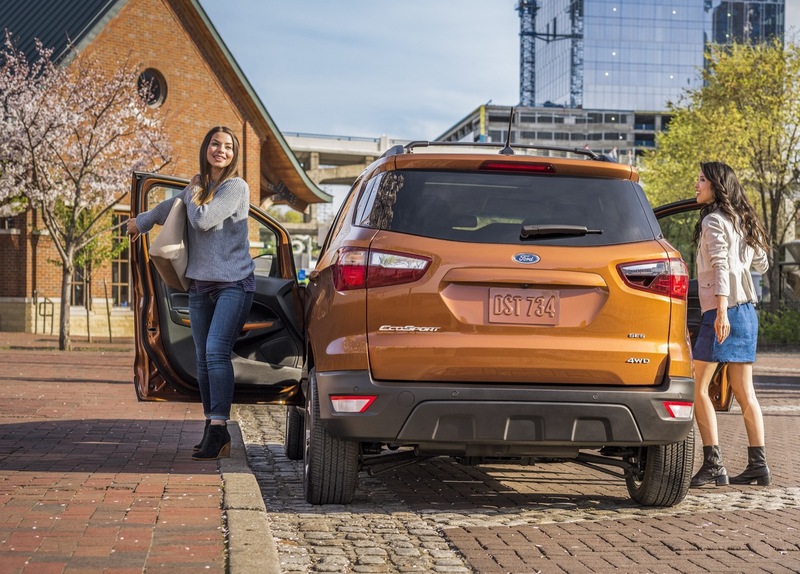 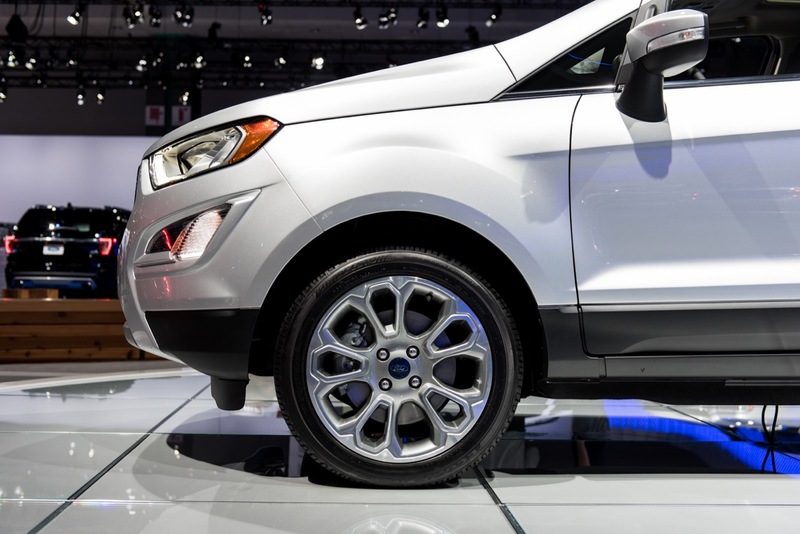 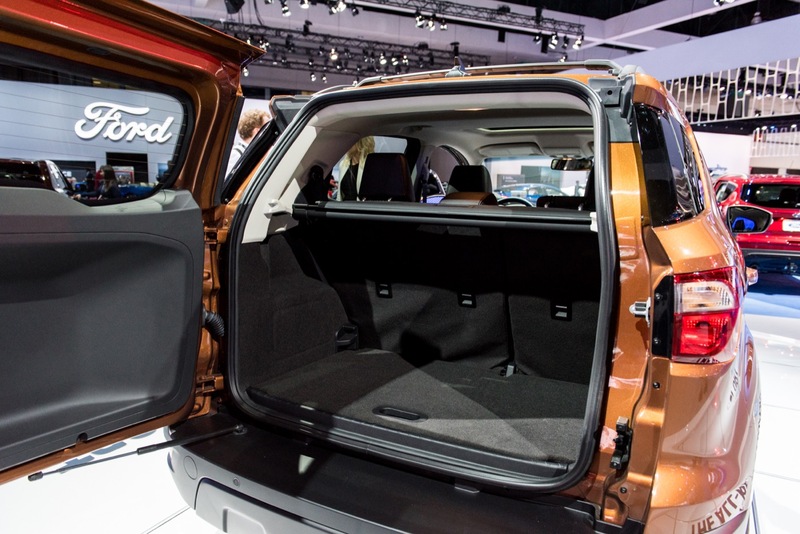 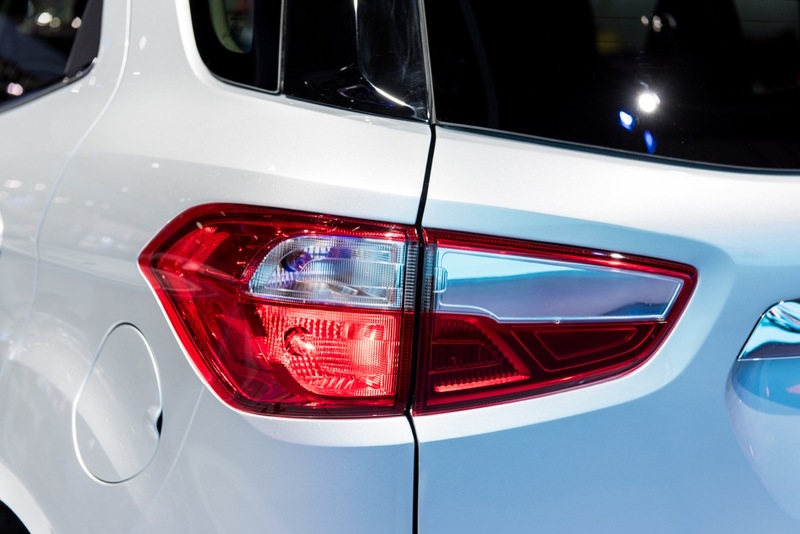 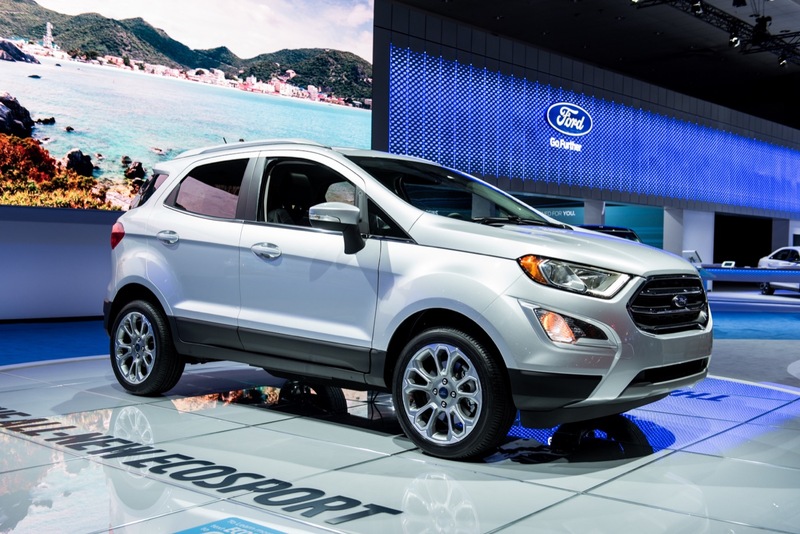 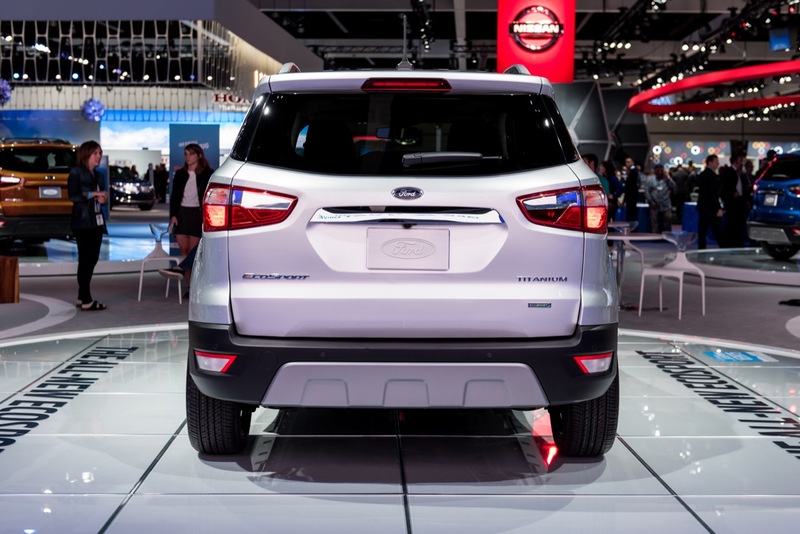 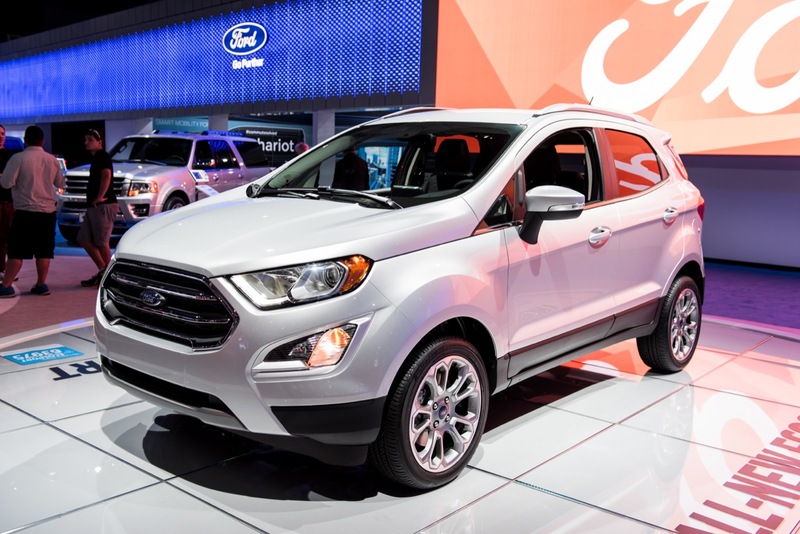 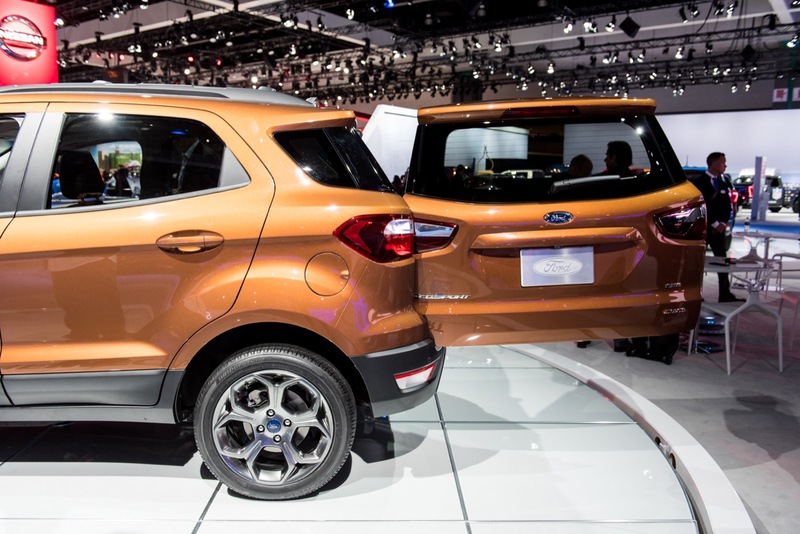 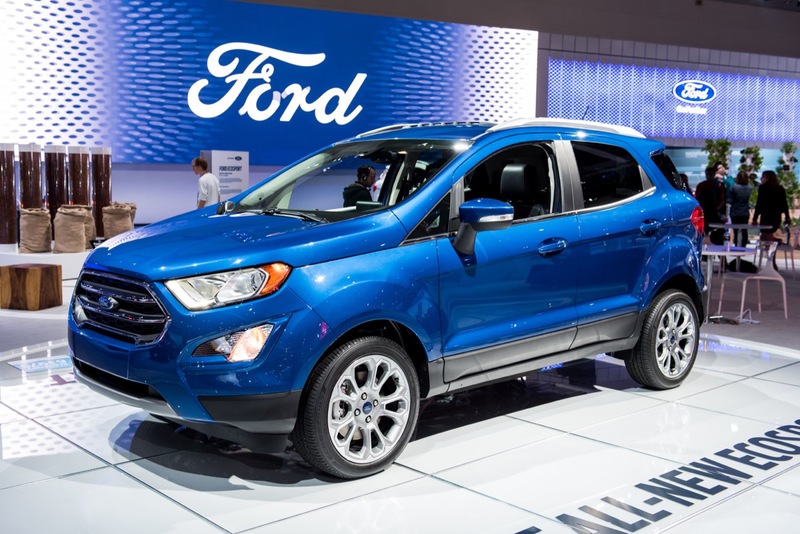 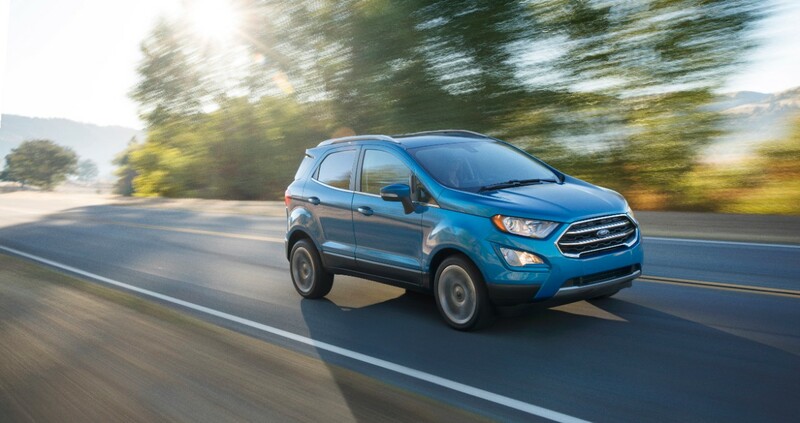 So, in what could be a move to maintain this growth rate in a highly competitive segment, a new Ford discount reduces the price of select 2019 EcoSport models by as much as $4,000 in April 2019. 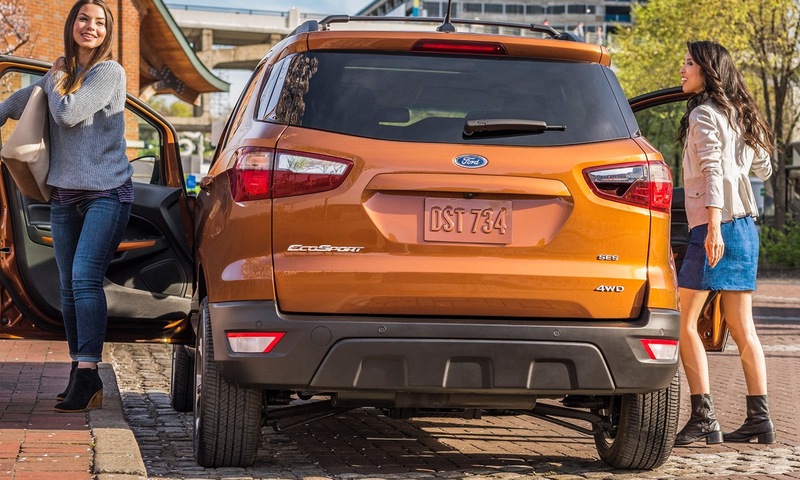 $4,000 discount: $2,000 customer cash + $500 retail bonus customer cash + $500 bonus cash + $1,000 Competitive Conquest Bonus Cash = $4,000 total discount. 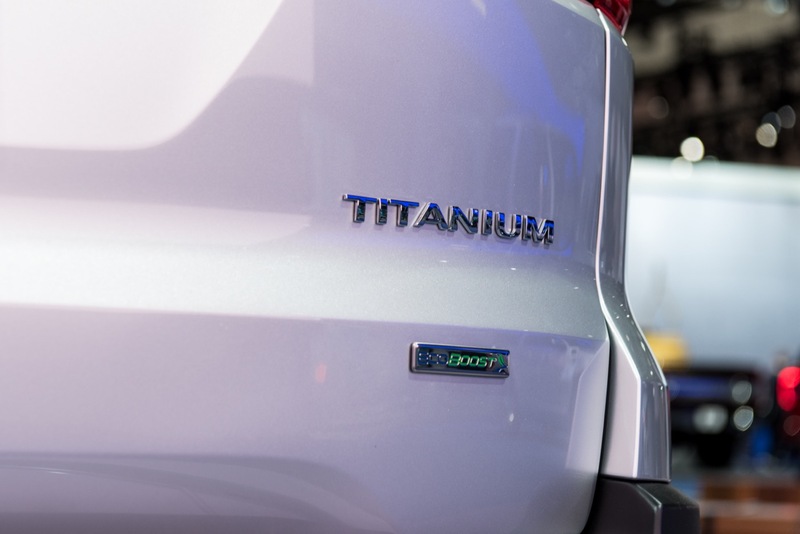 $2,500 discount: $2,000 retail customer cash + $500 bonus customer cash = $2,500 total discount. 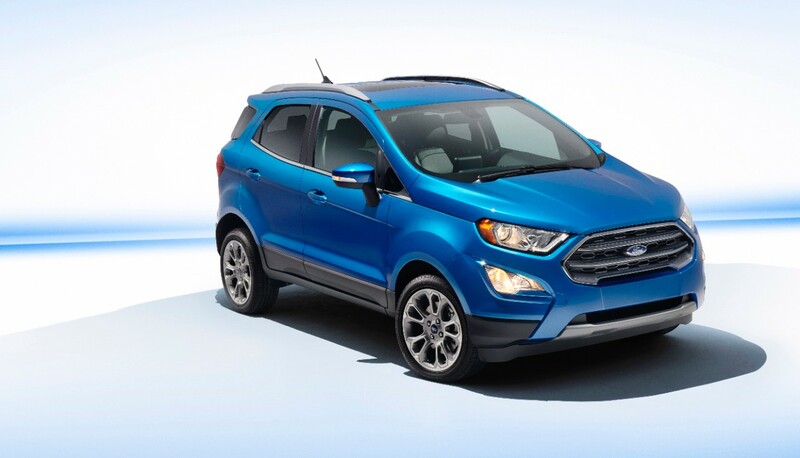 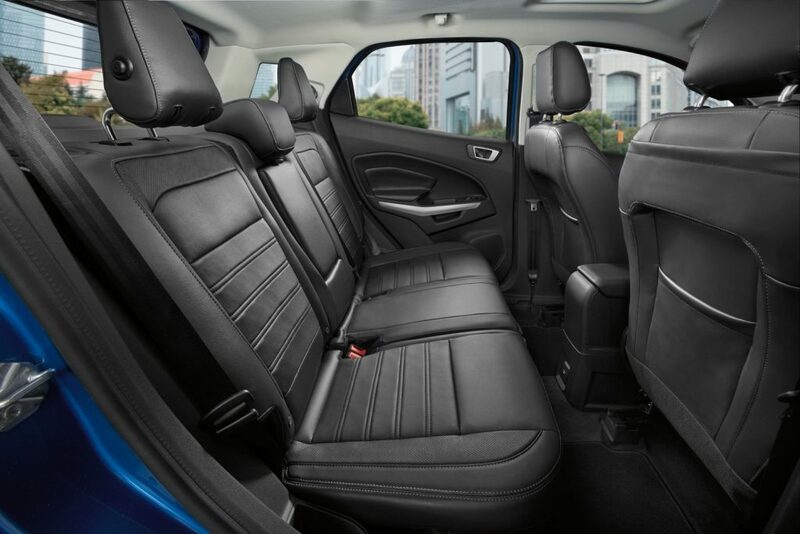 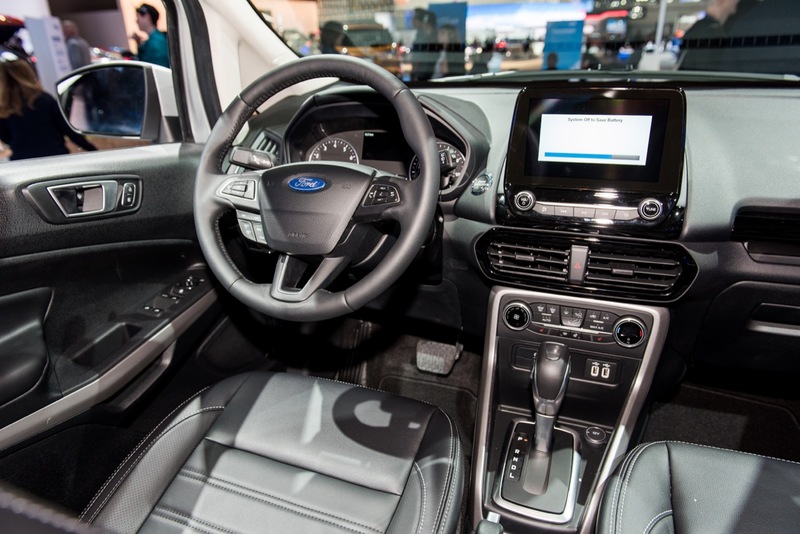 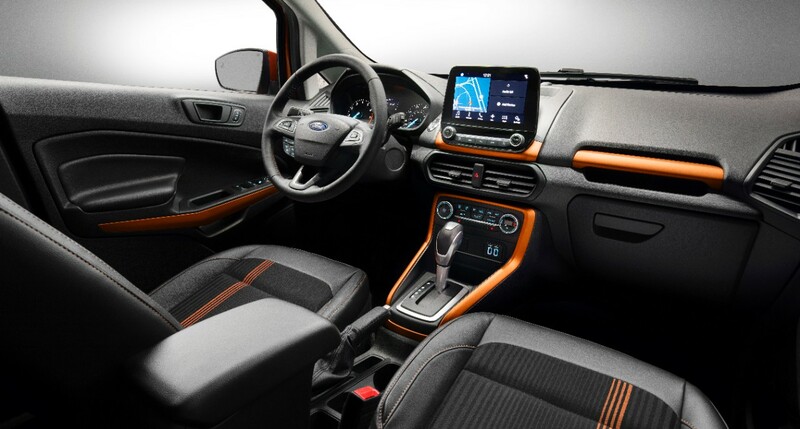 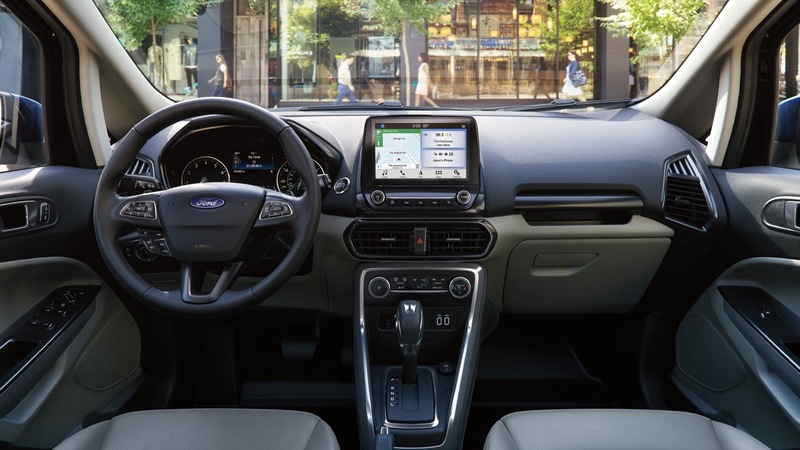 The $4,000 Ford discount brings the starting price of a 2019 EcoSport Titanium to $23,255, which is more affordable than an SE model. 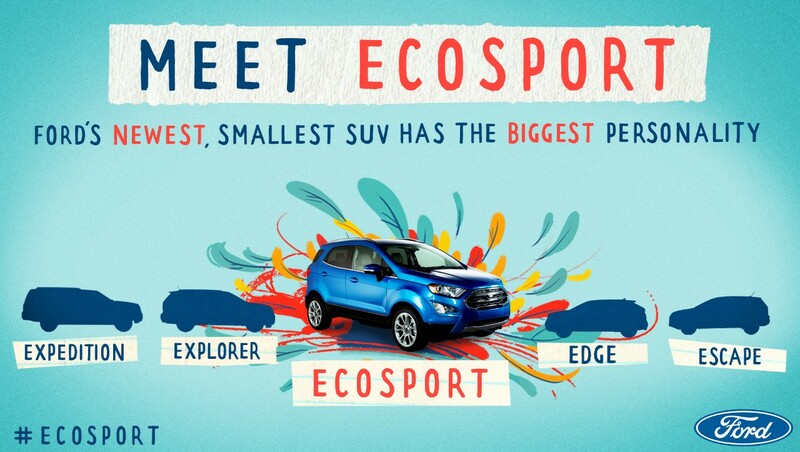 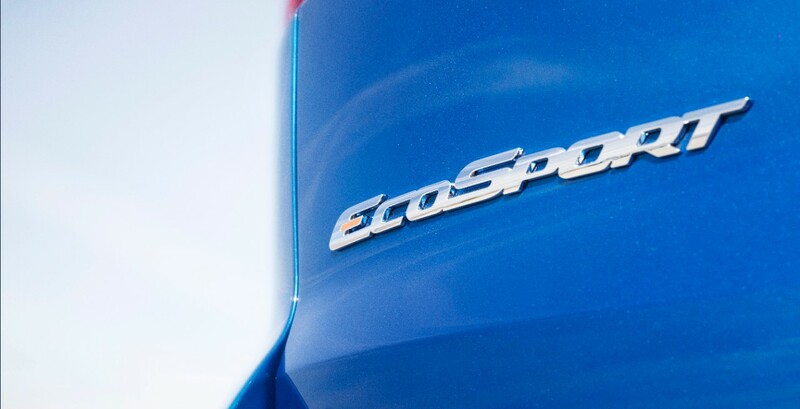 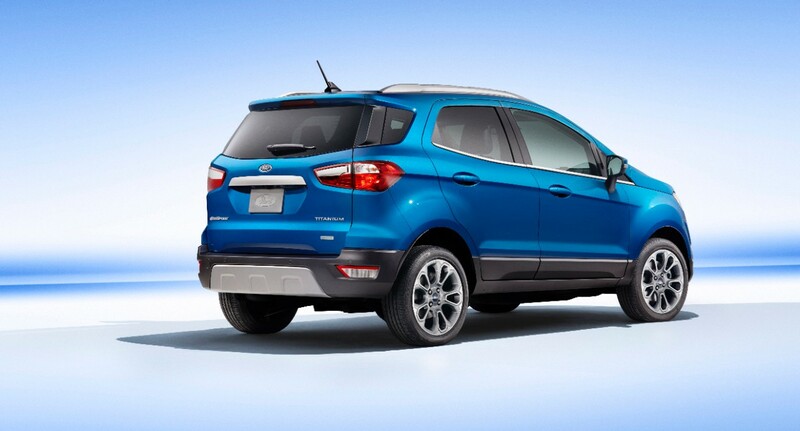 Meanwhile, the $2,500 discount brings starting price of the EcoSport S to just $18,590. 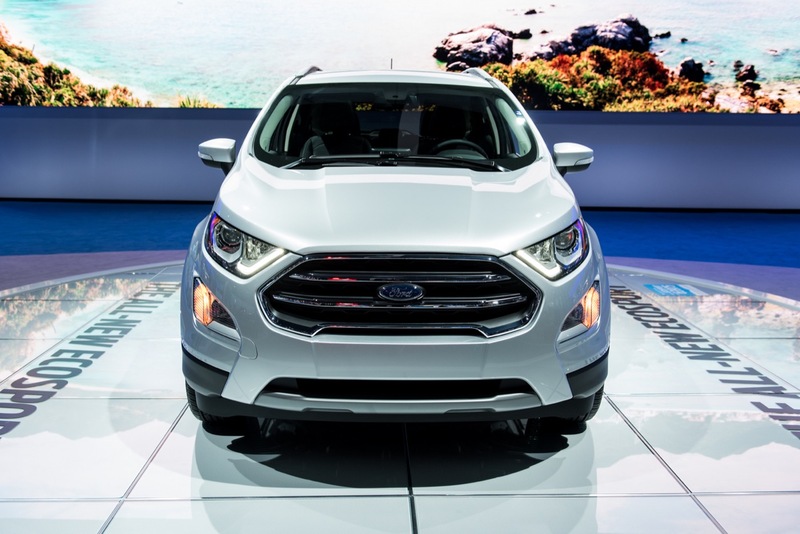 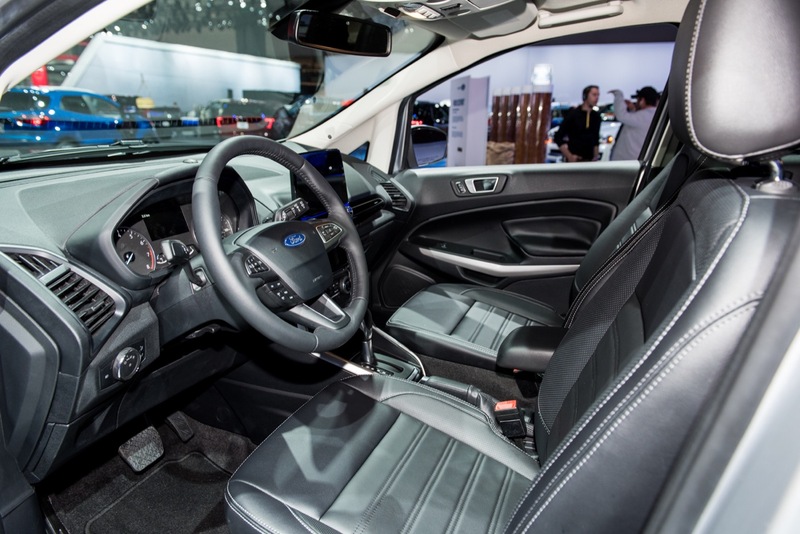 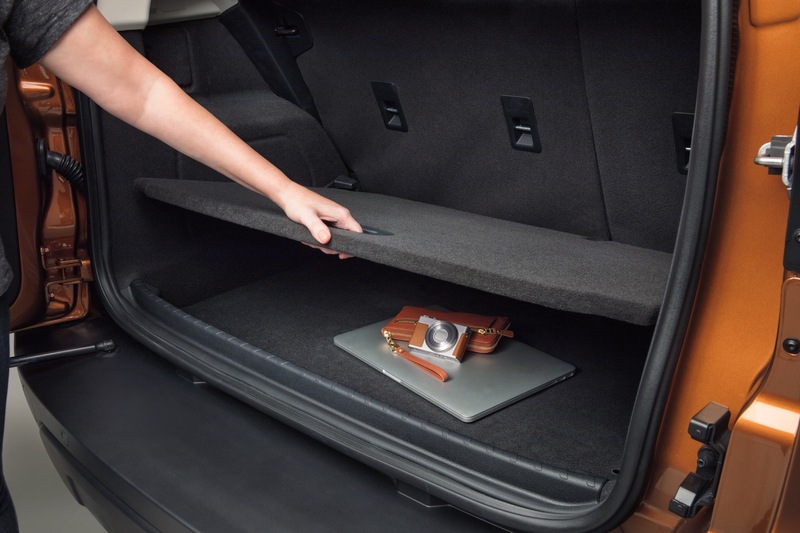 Must take delivery from an authorized Ford dealer’s stock by July 1, 2019, unless specified otherwise. 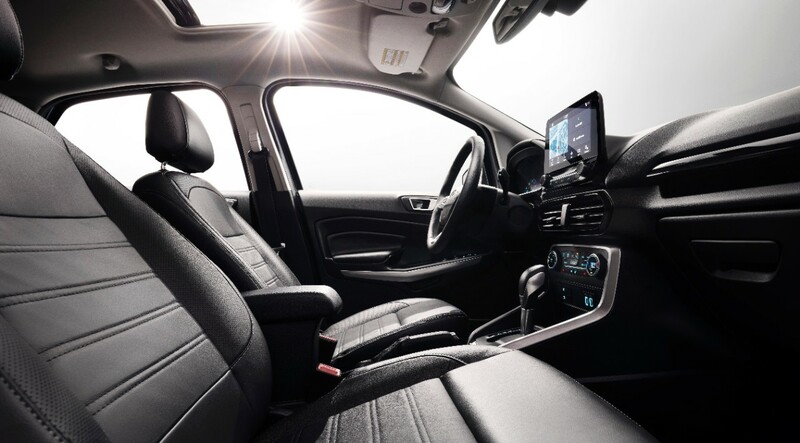 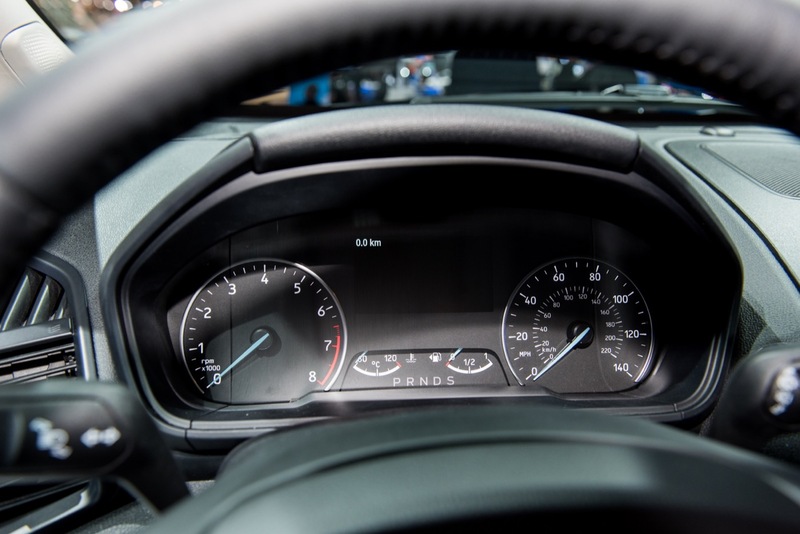 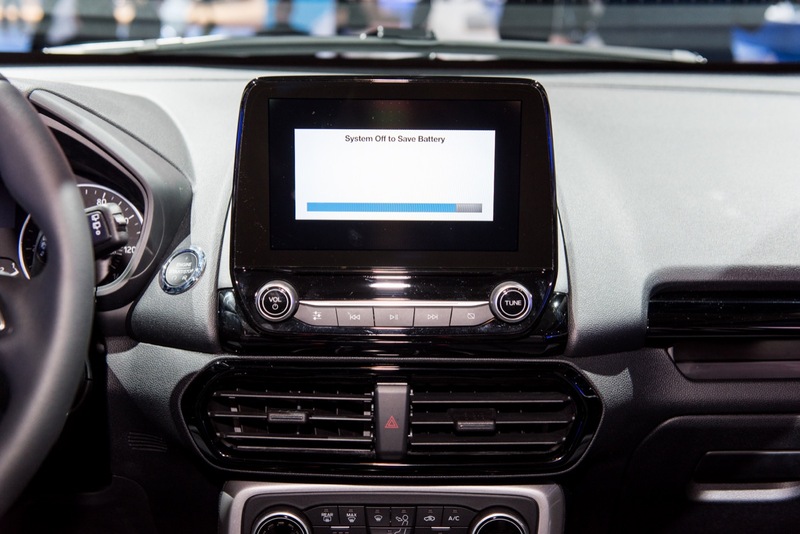 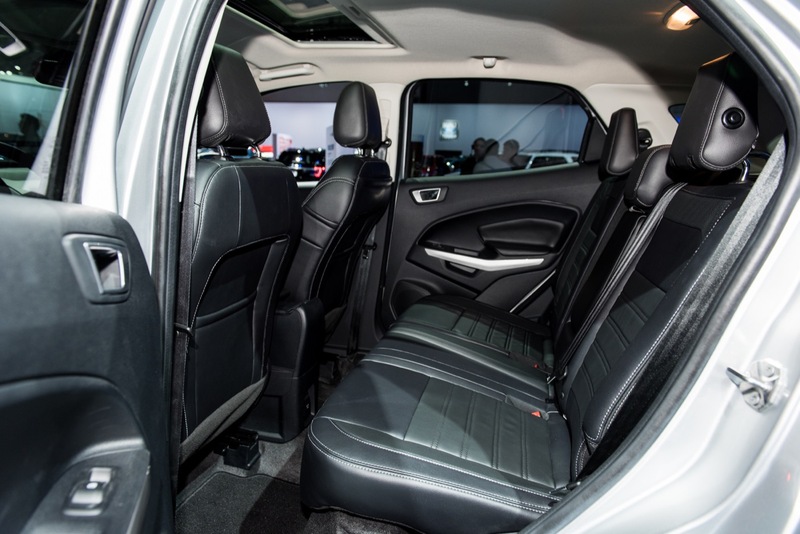 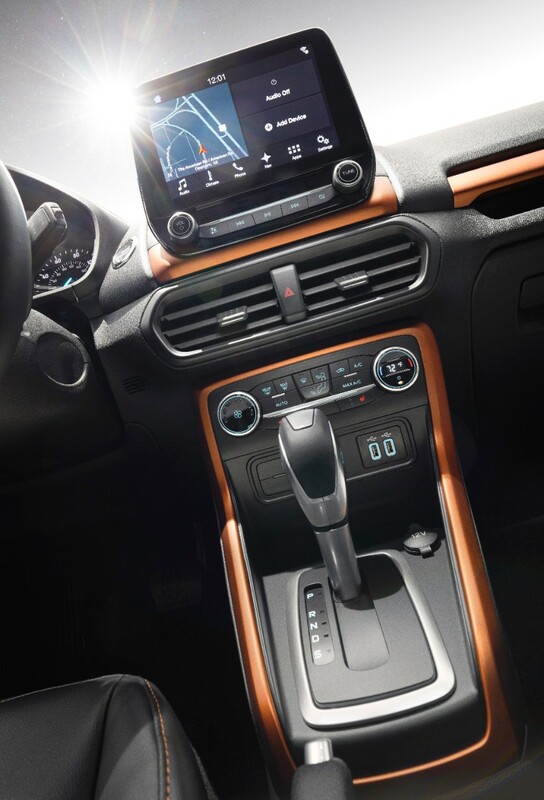 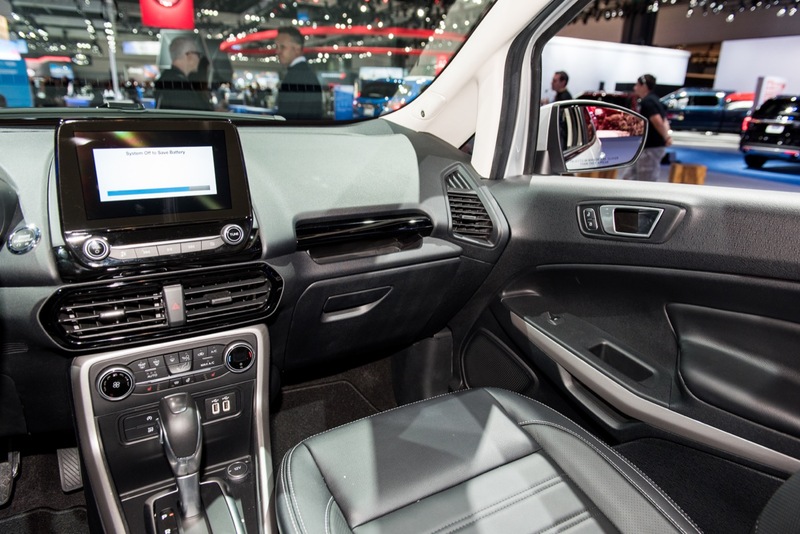 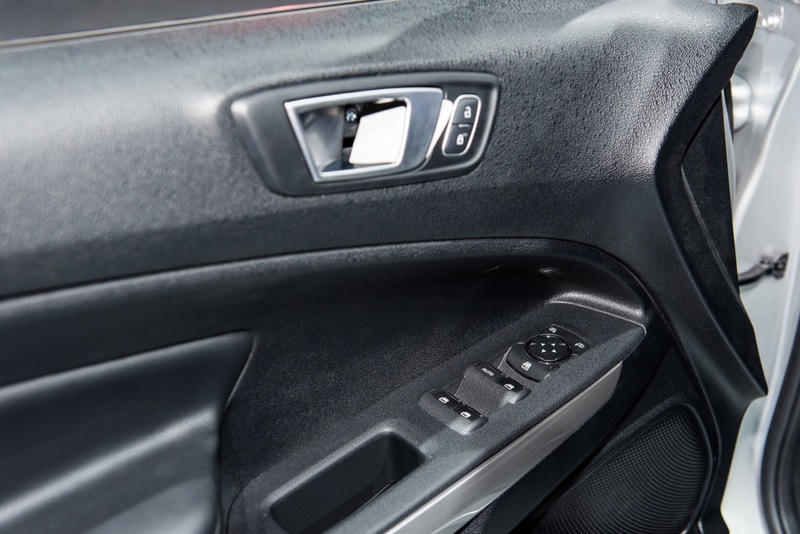 We strive to provide accurate and up-to-date information about the vehicles and their incentives in question, but errors and misprints can happen. 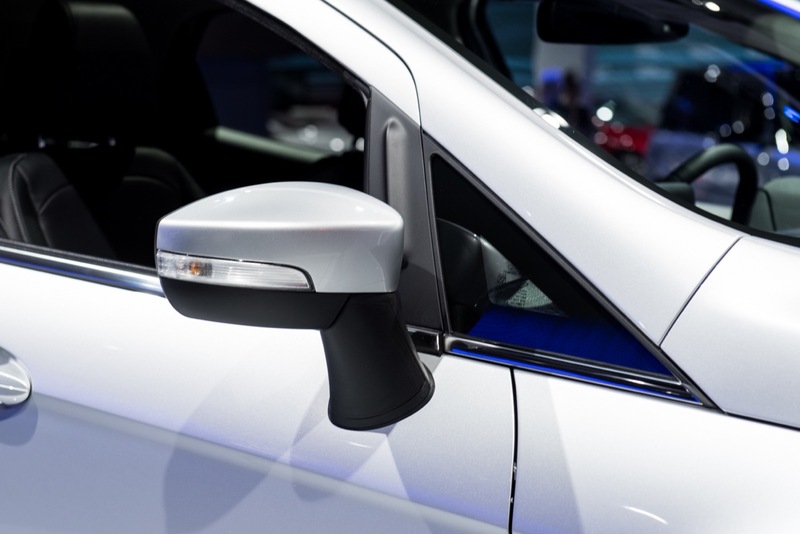 In addition, the manufacturer can change incentive information at any time and without notice. 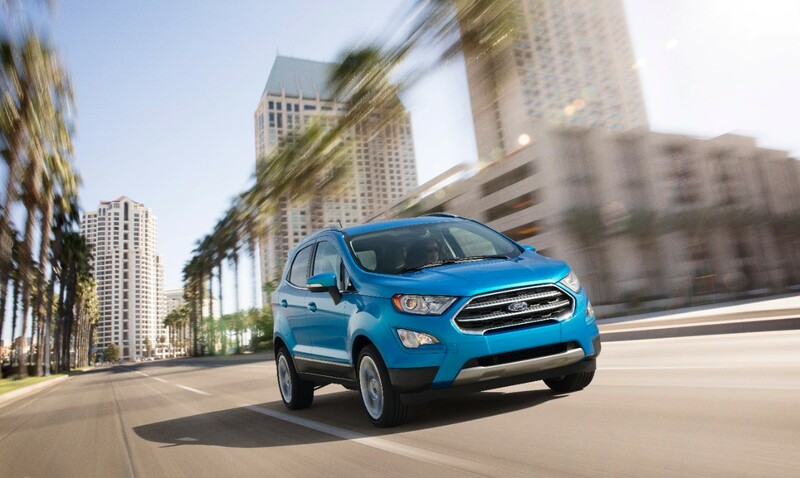 Always consult with your dealer regarding color availability information before making purchase decisions. 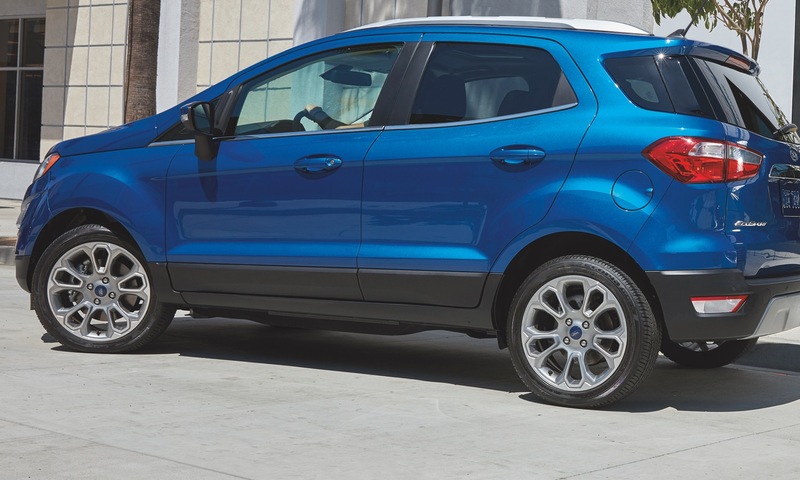 Ford Authority will not be held responsible for any misprints, typos or any other errors.